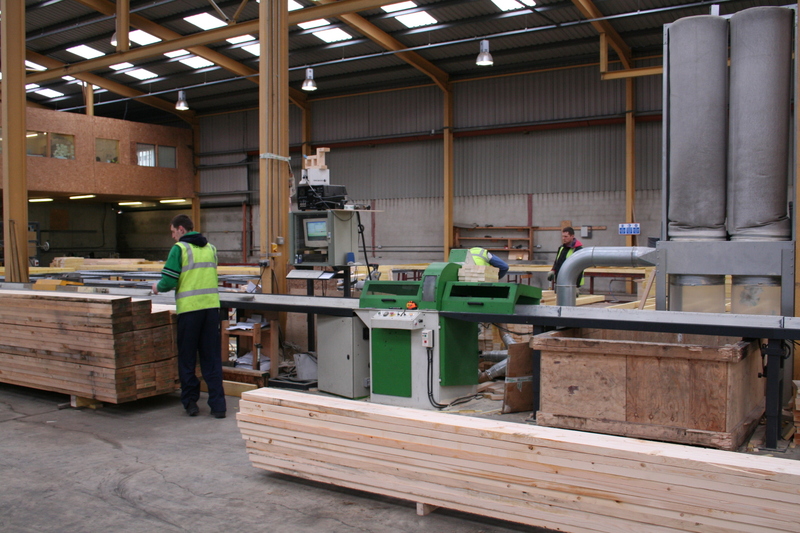 Hawthorne Forest Products have the design expertise, flexibility and manufacturing capabilities to assist you with your project. 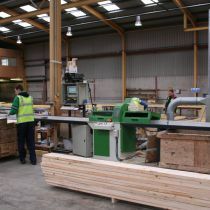 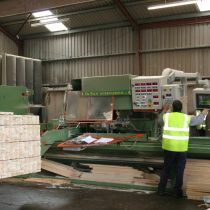 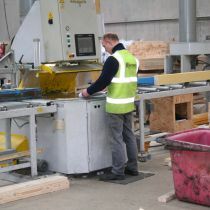 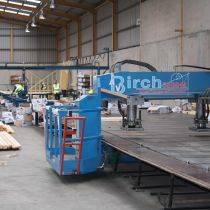 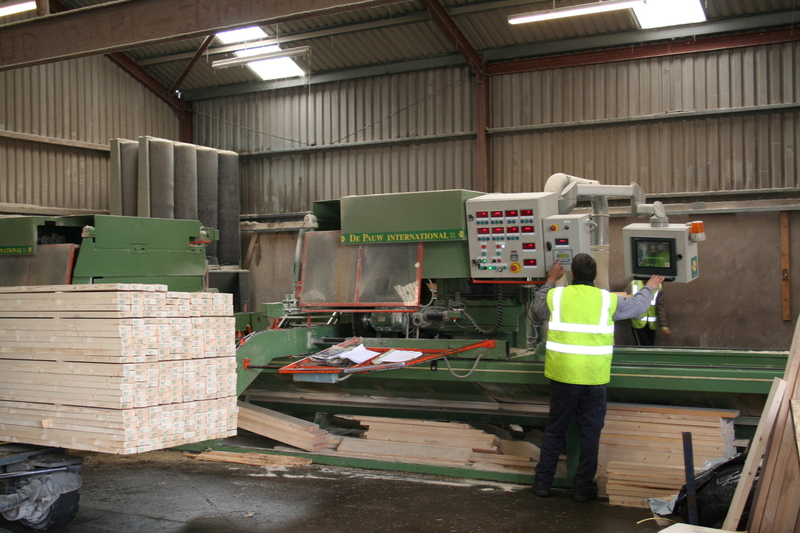 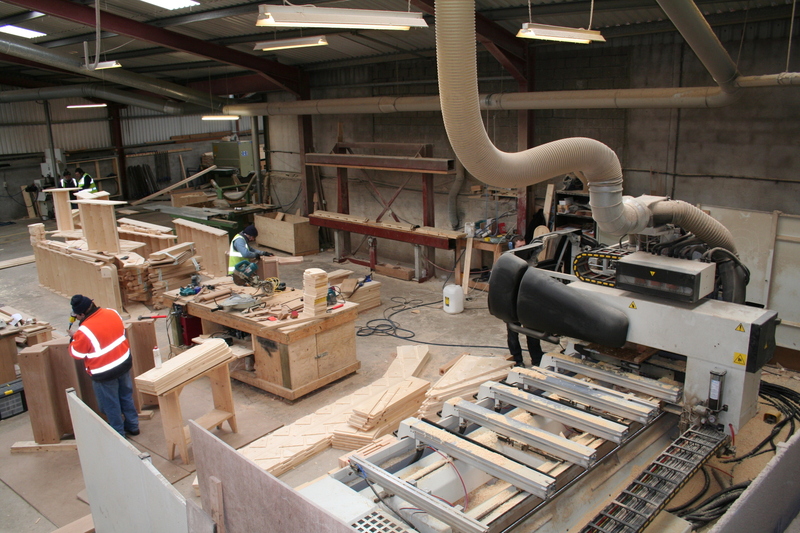 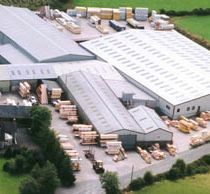 At Hawthorne Forest Products we use state of the art computer controlled machinery and experienced craftsmen to produce a wide and varied range of products. 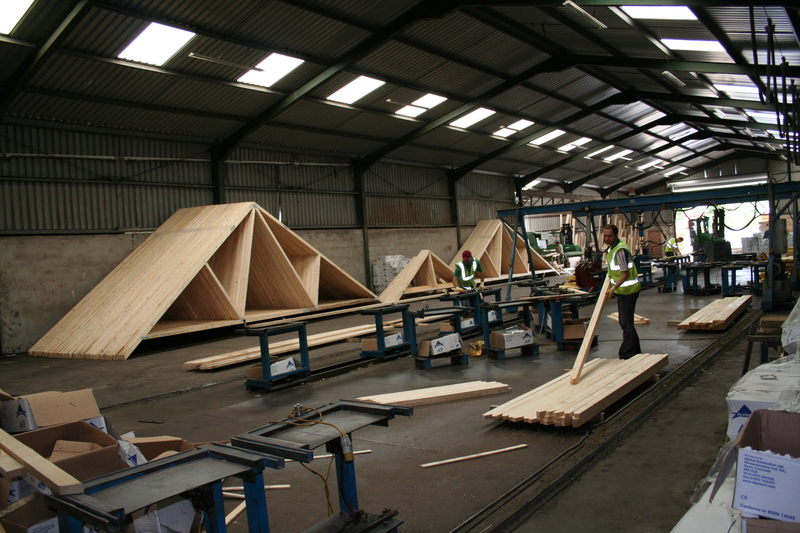 We take time and pride in every project in which we are involved to meet the vision of our clients. 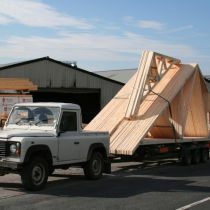 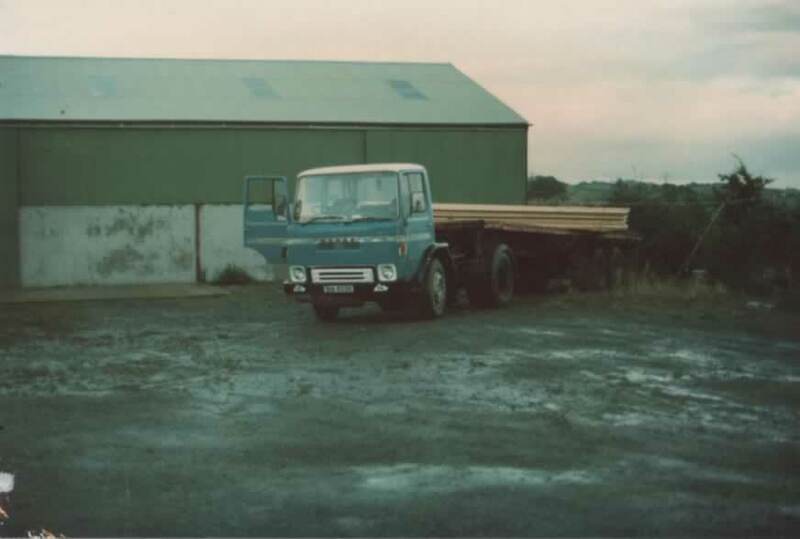 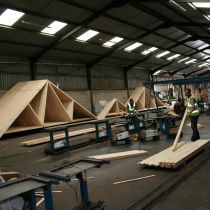 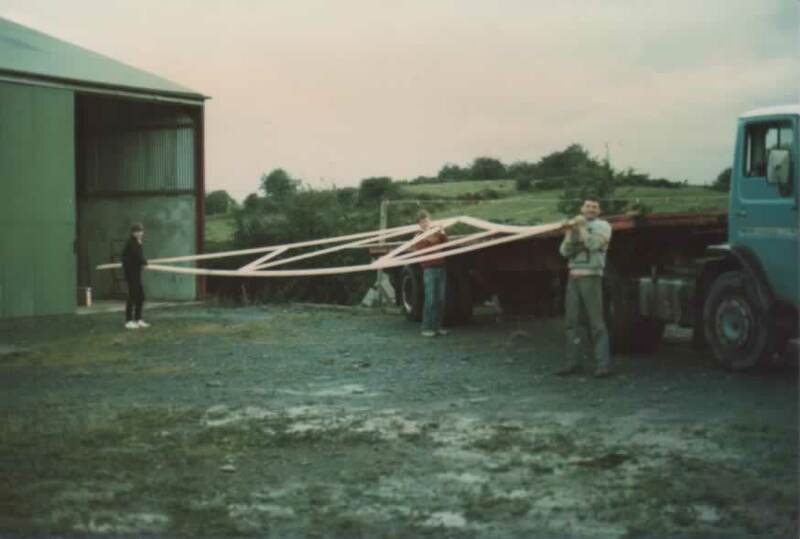 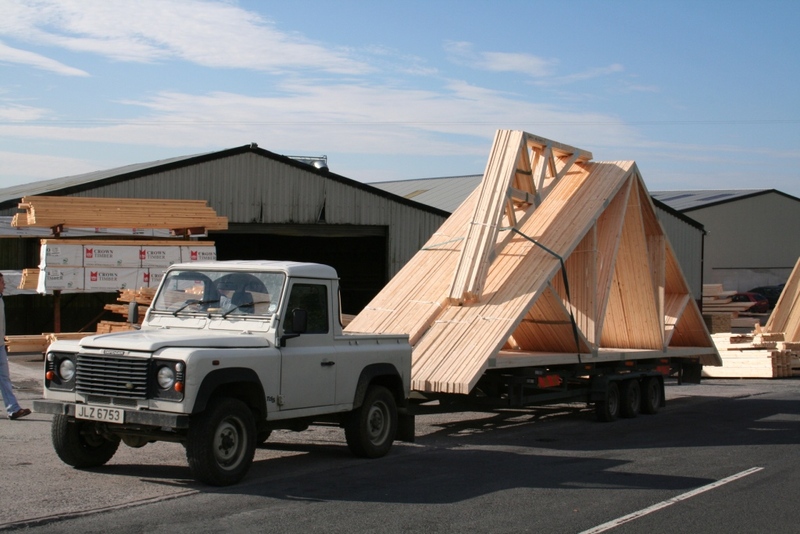 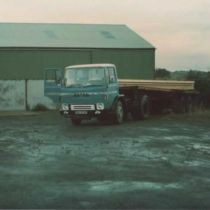 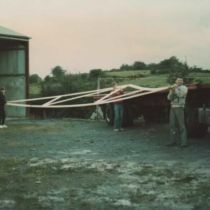 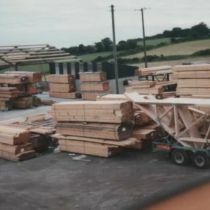 Hawthorne Forest Products Ltd like many family businesses was established in 1984 in a small shed initially as a roof truss manufacturer. 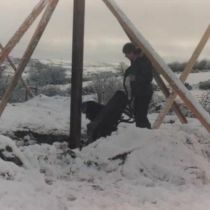 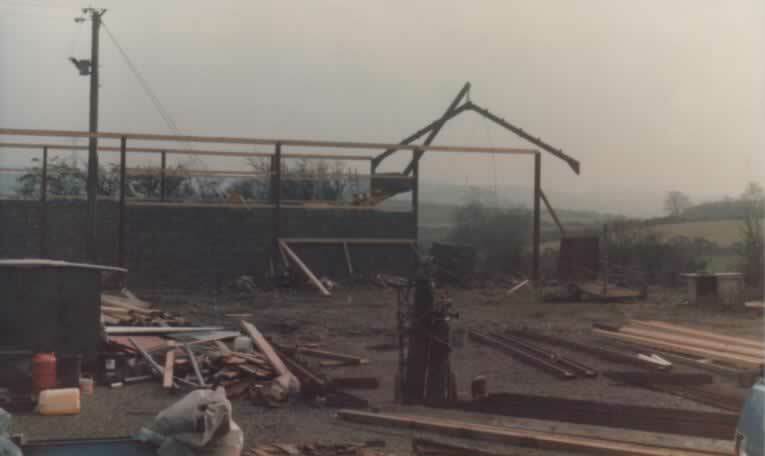 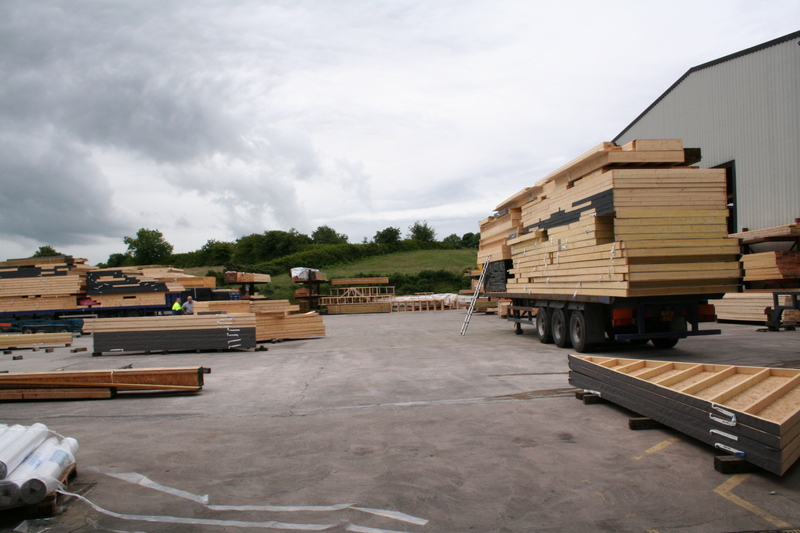 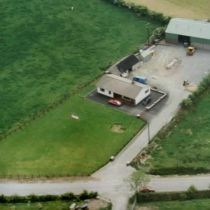 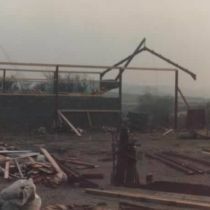 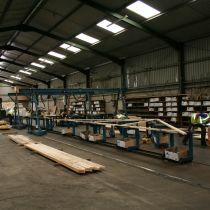 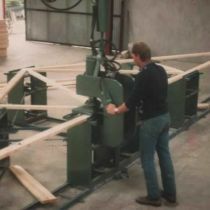 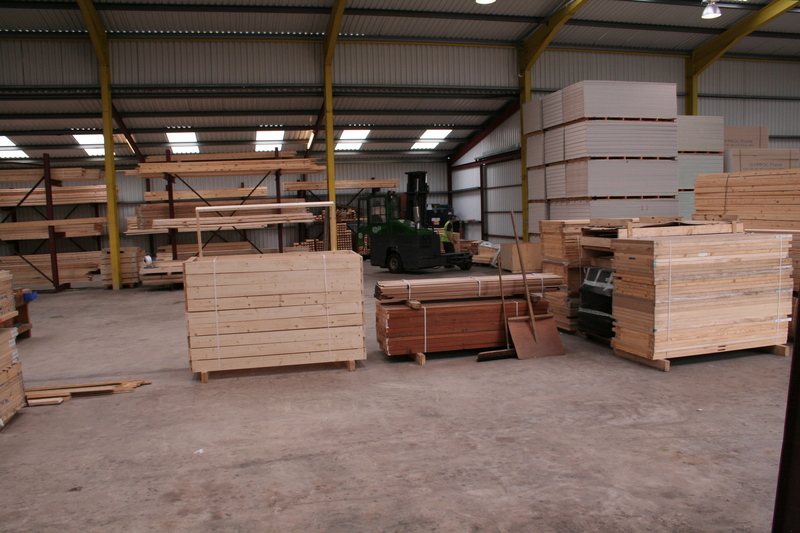 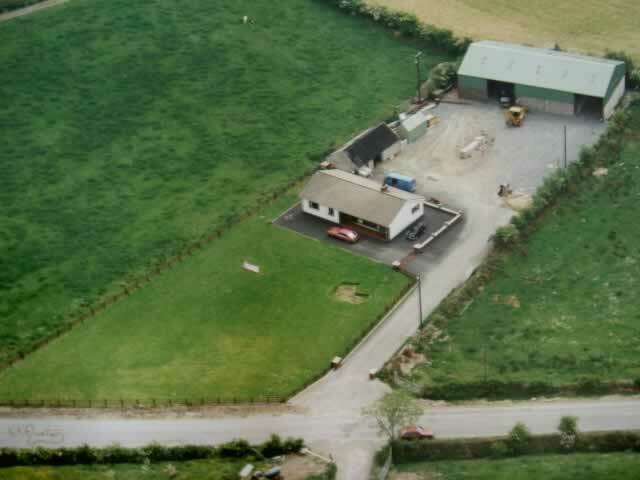 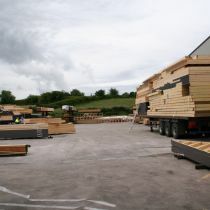 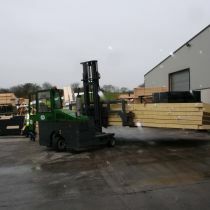 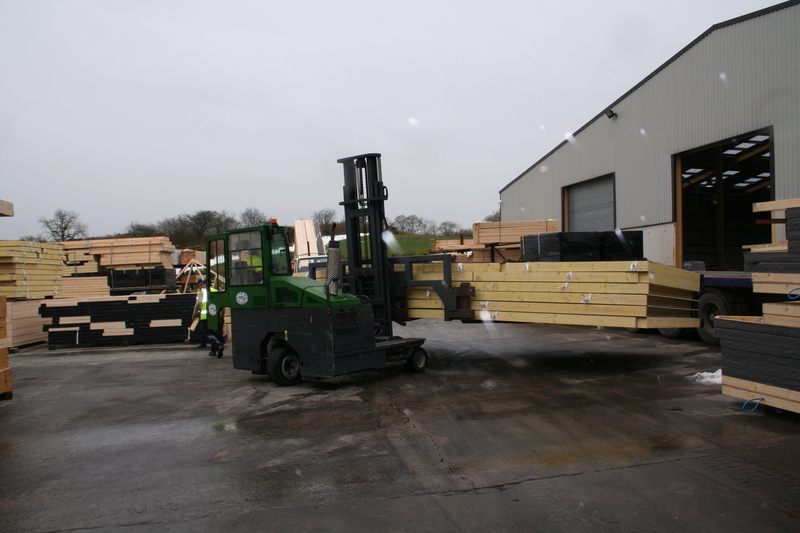 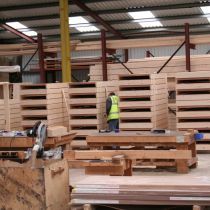 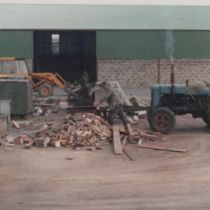 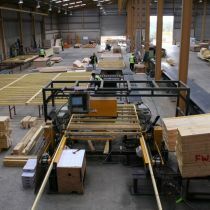 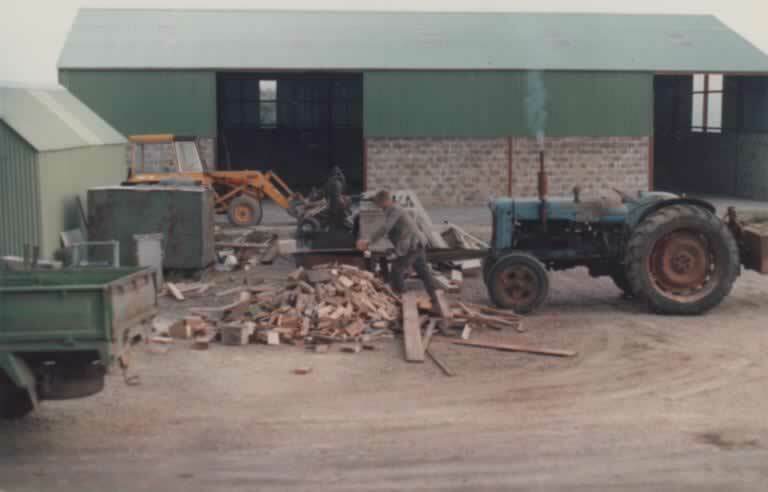 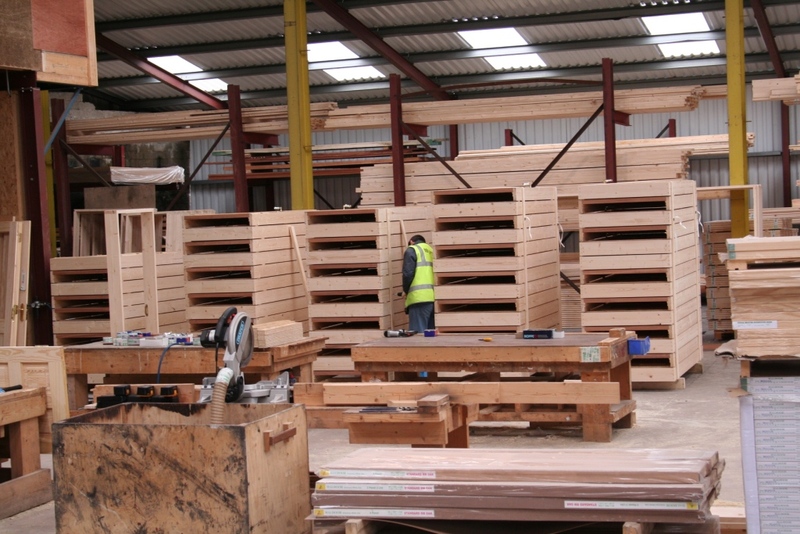 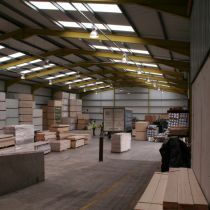 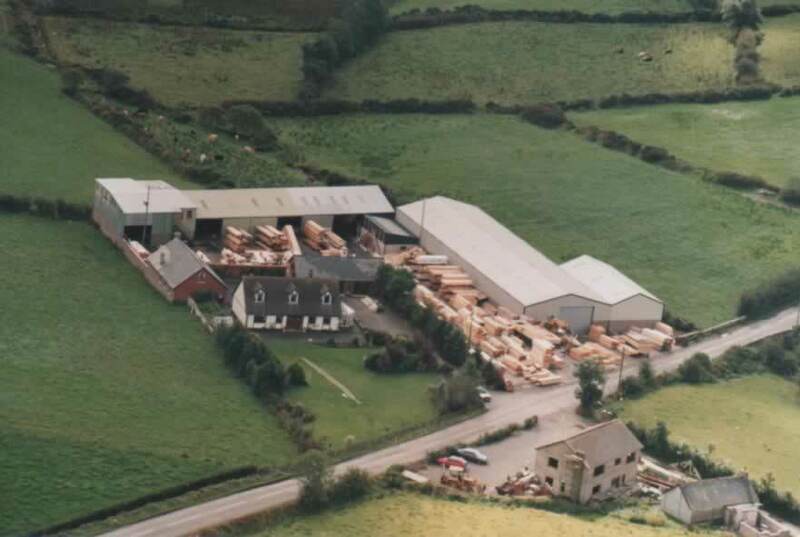 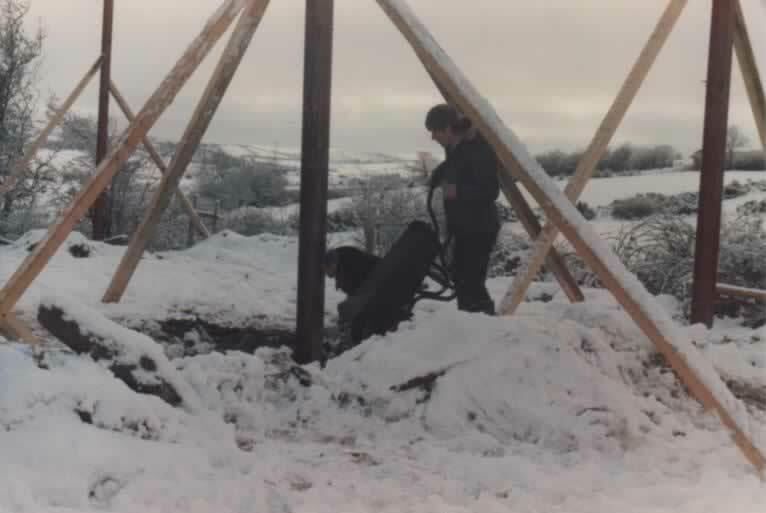 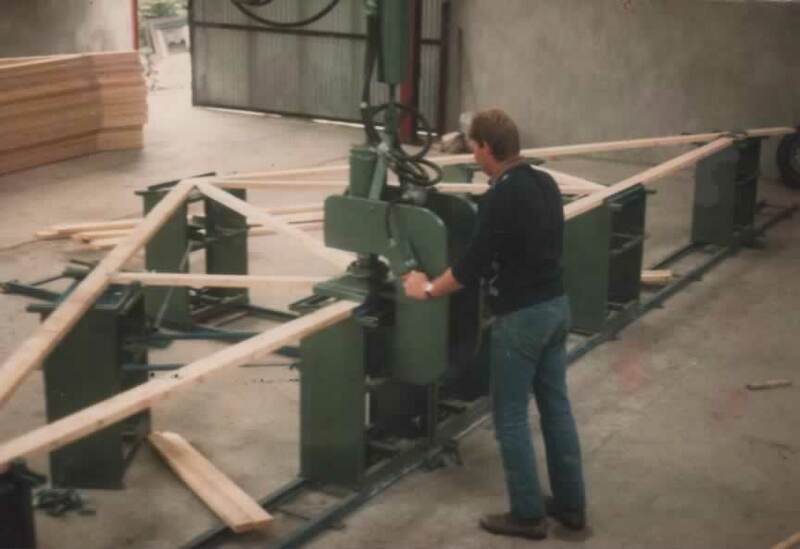 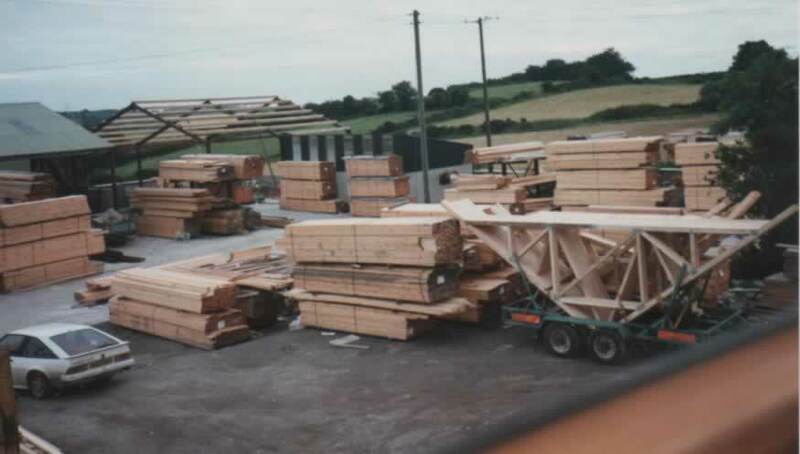 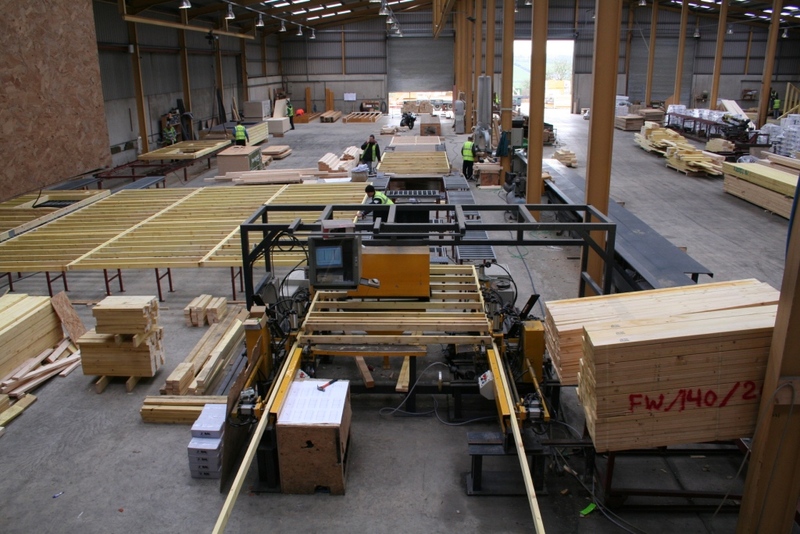 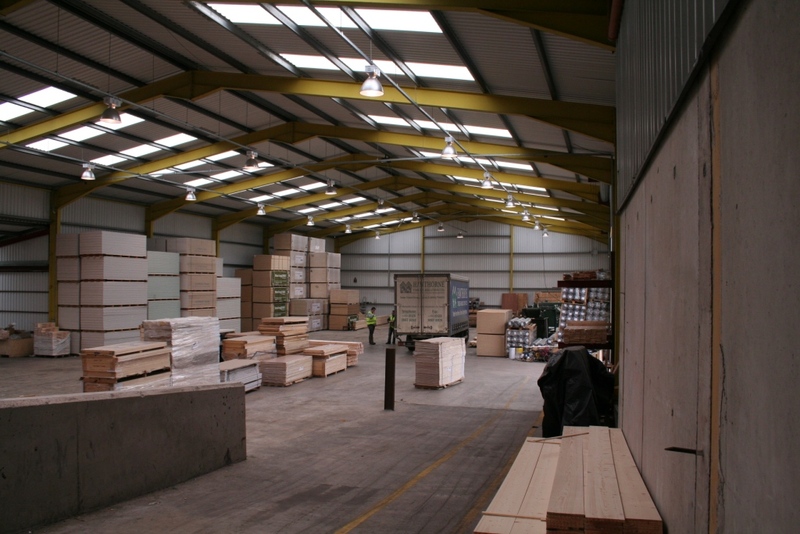 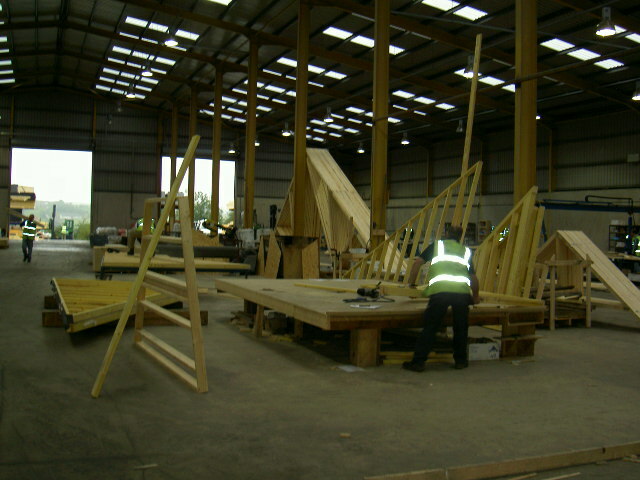 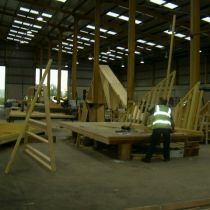 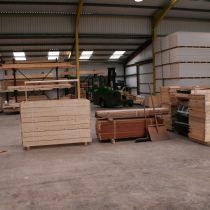 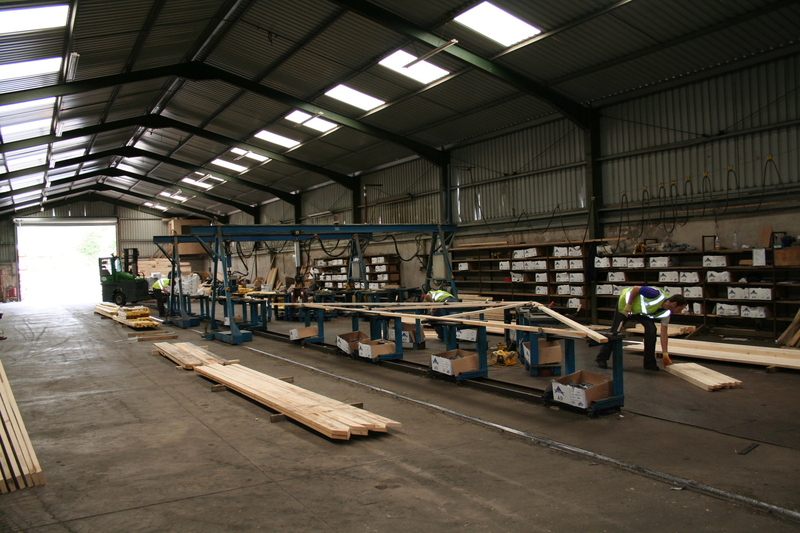 During the mid 1990’s due to growth, Hawthorne invested heavily in technology and design and also expanded their factory further to begin manufacturing timber frame. 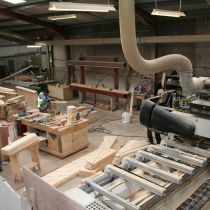 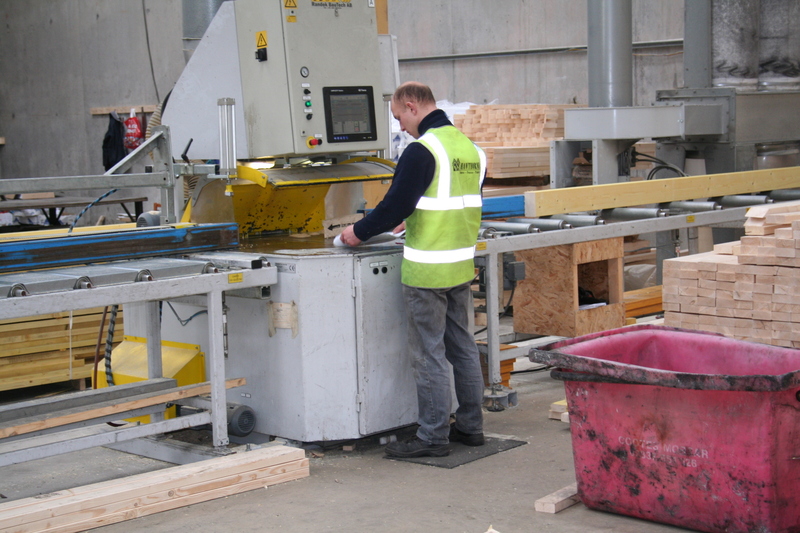 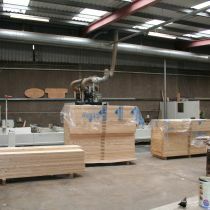 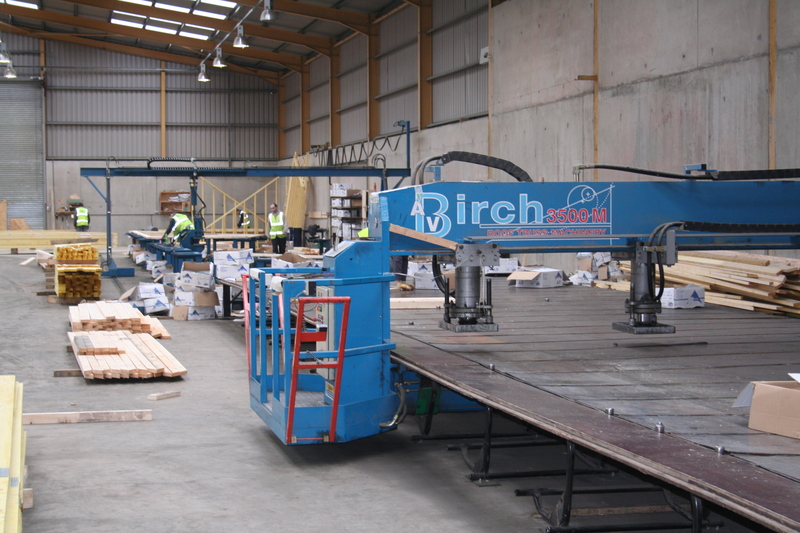 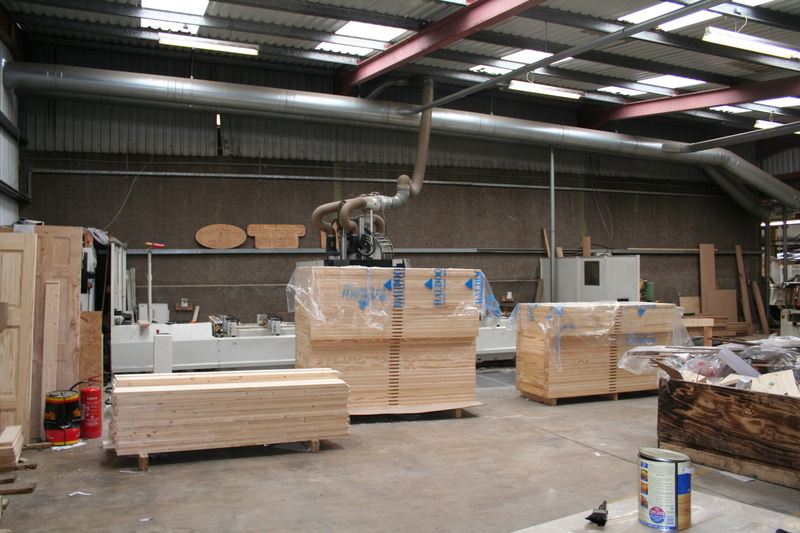 In early 2000’s we further continued our product expansion to include installing a specialist joinery CNC operated division. 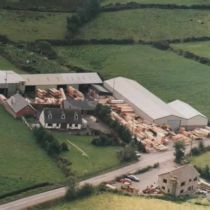 Further expansion led to the introduction of new products such as holiday and residential lodges, tree houses glamping pods and modular homes. 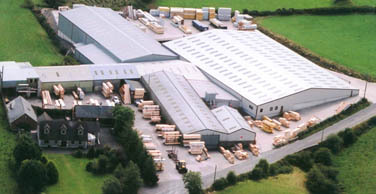 Visit our contact page if you require more information on Hawthorne products.